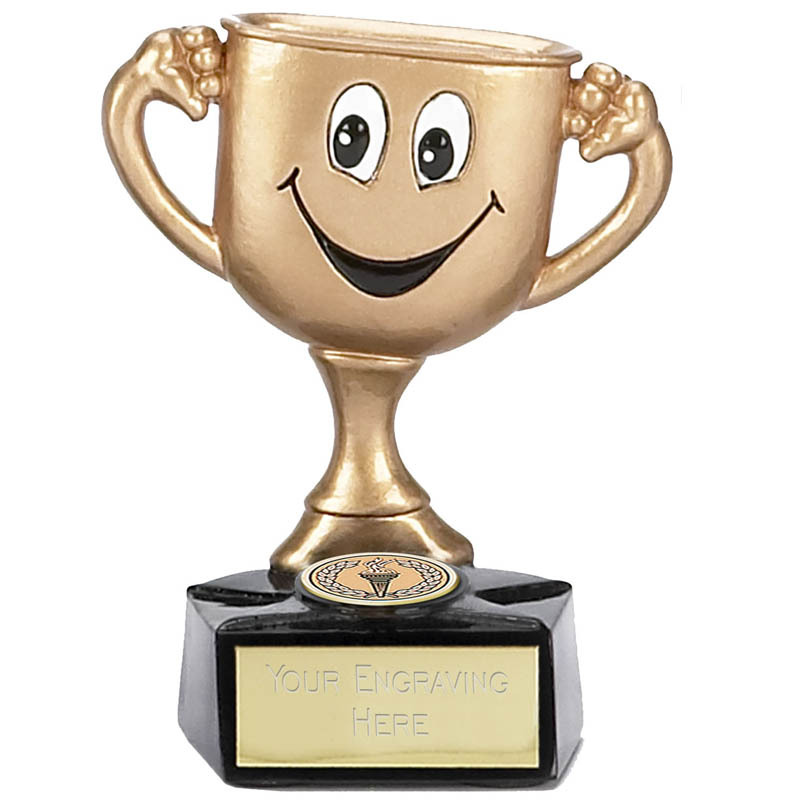 Shop now for Joke Trophies. 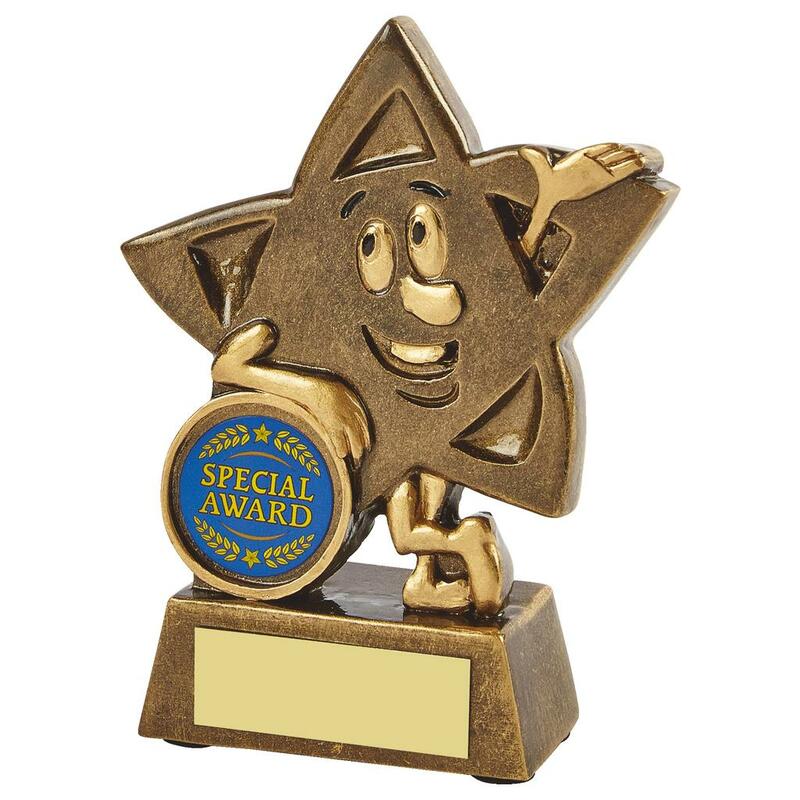 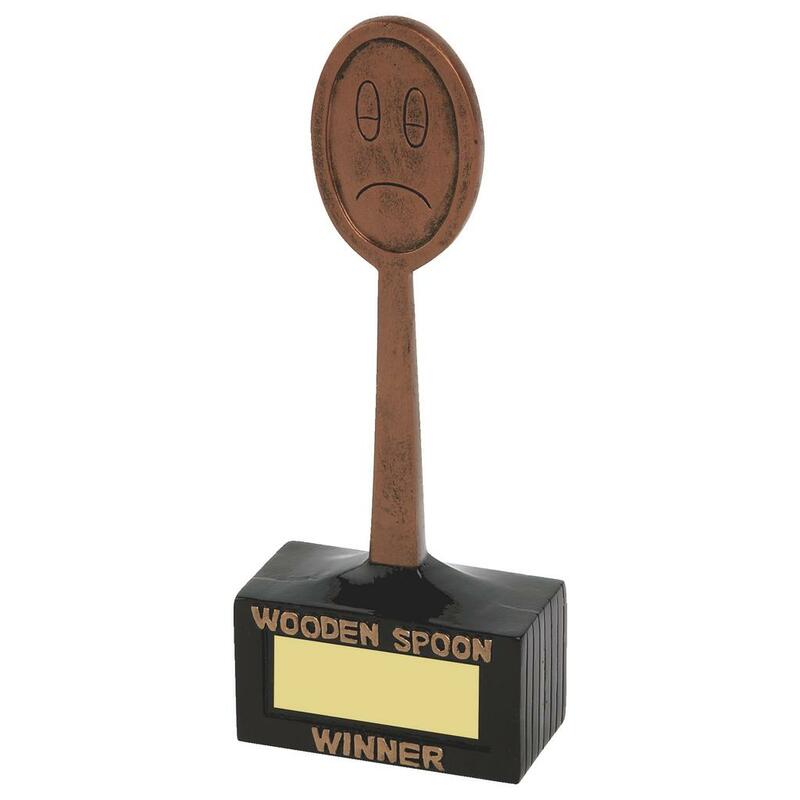 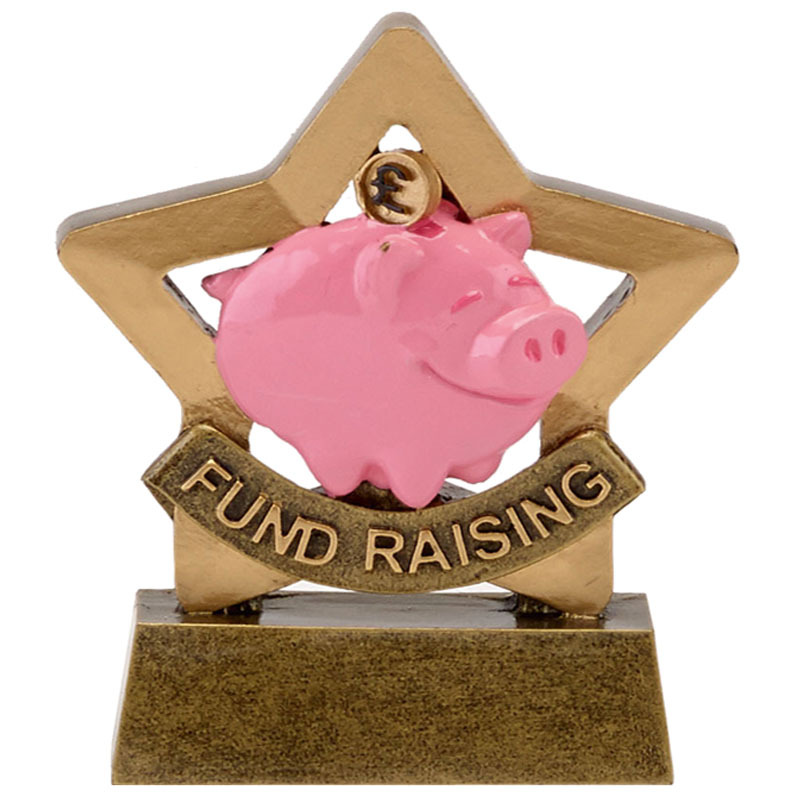 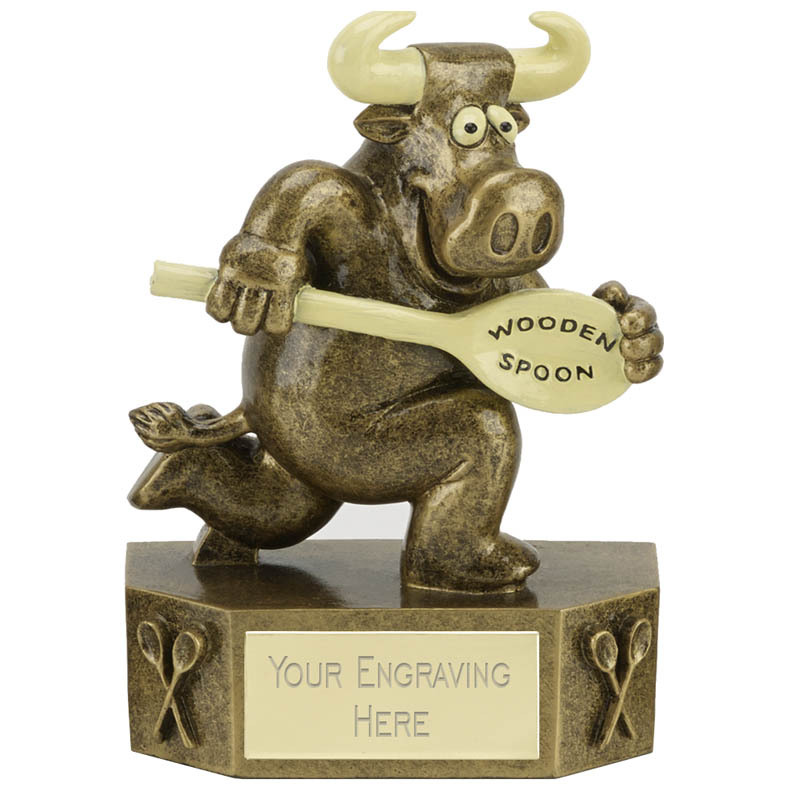 Great selection of funny and comic trophies and awards. 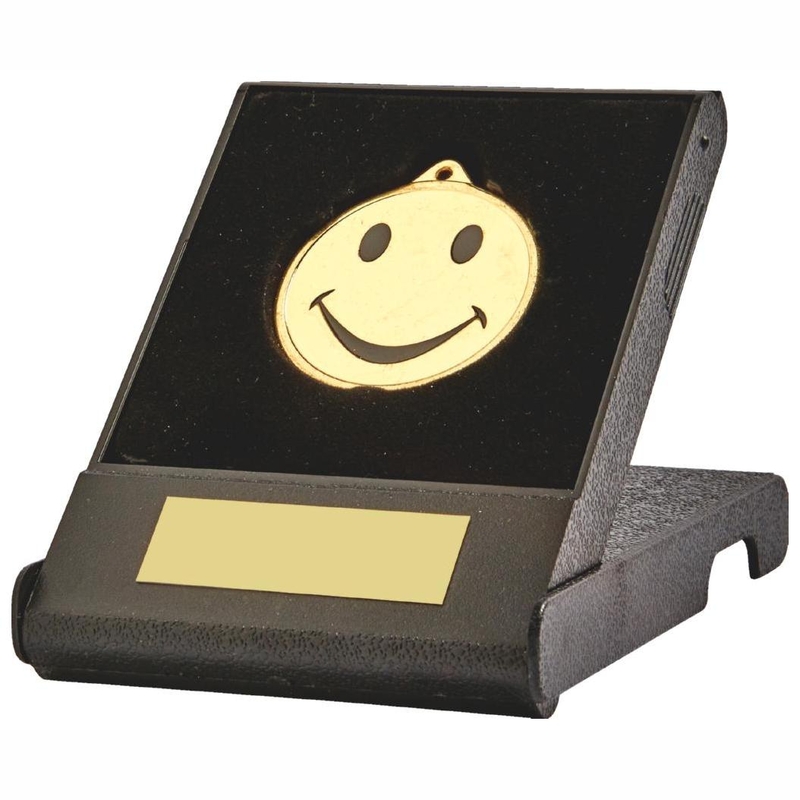 Ideal for presenting at your event or pastime. 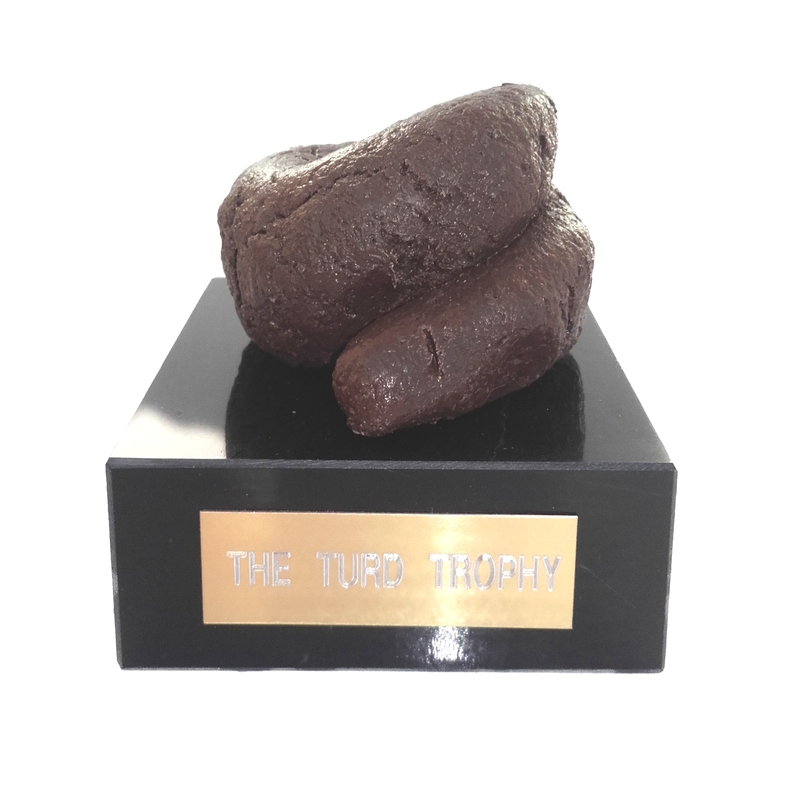 Just for Fun and a little laugh. 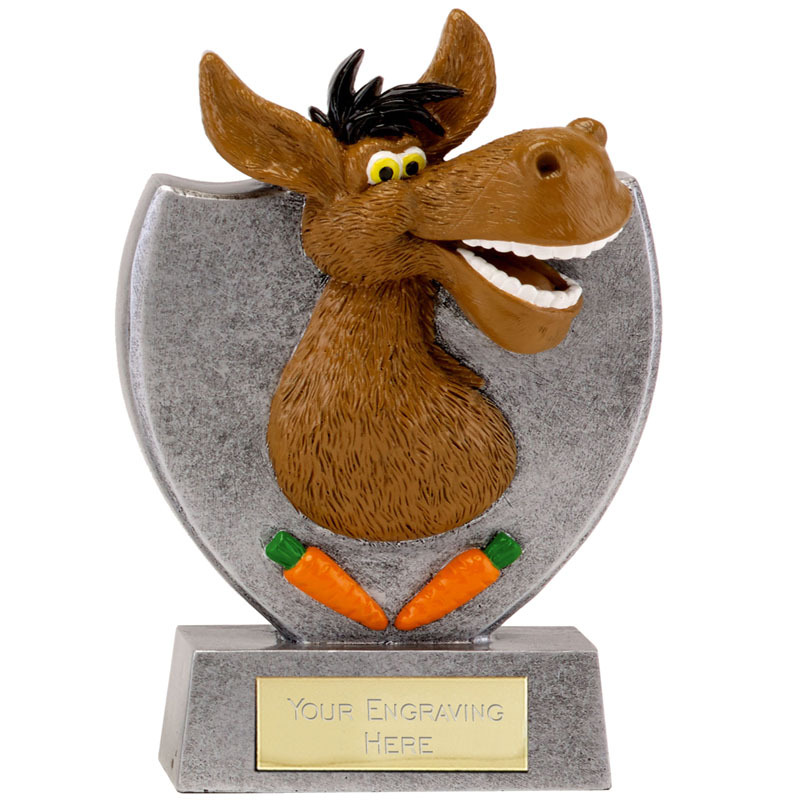 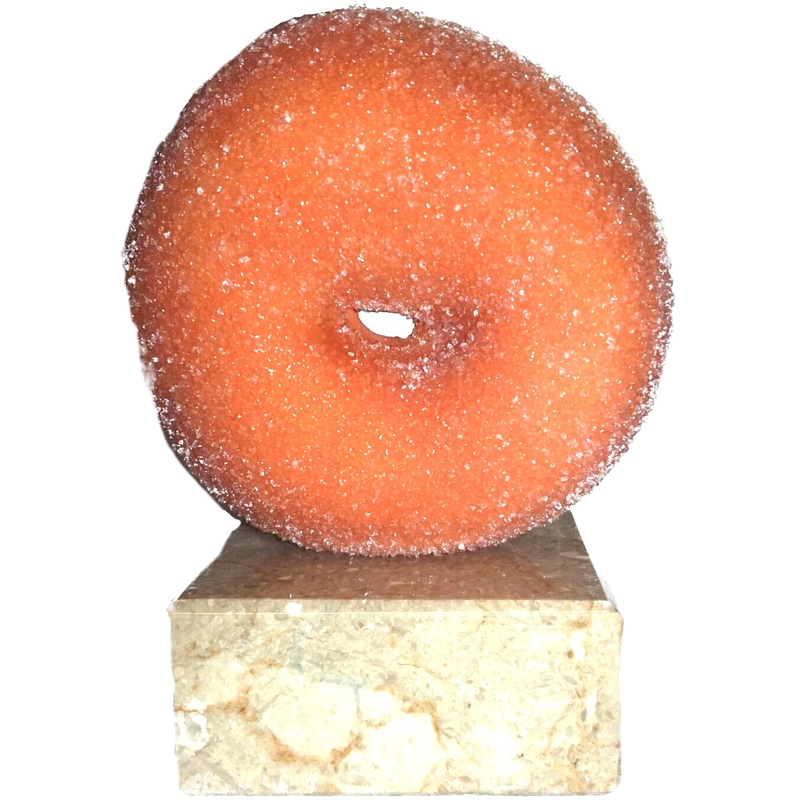 Also Look out for the famous Bottom, Poo, Doughnut and Donkey trophies These are our best selling comic awards. 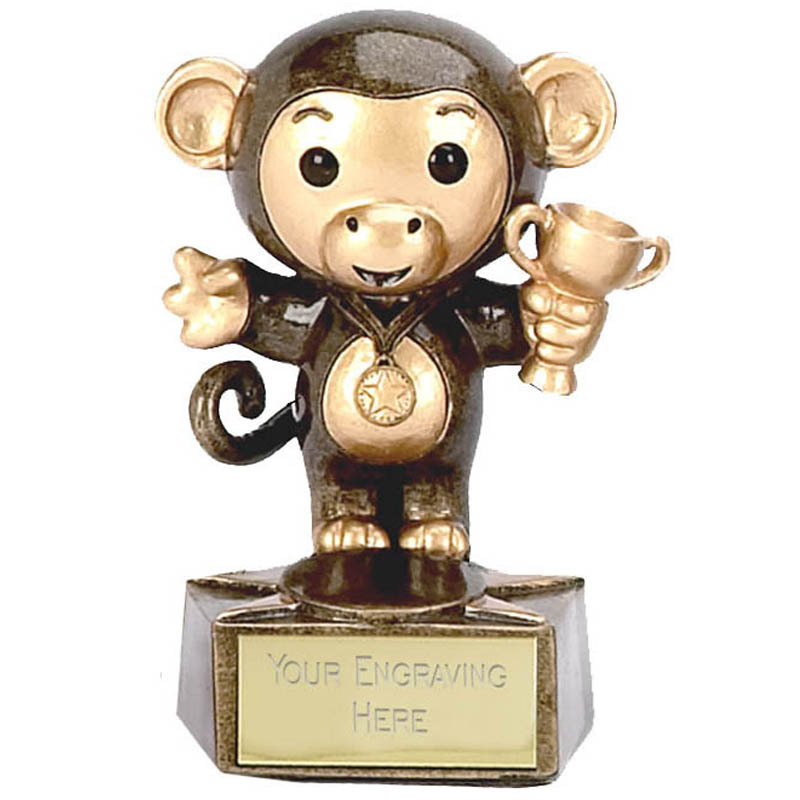 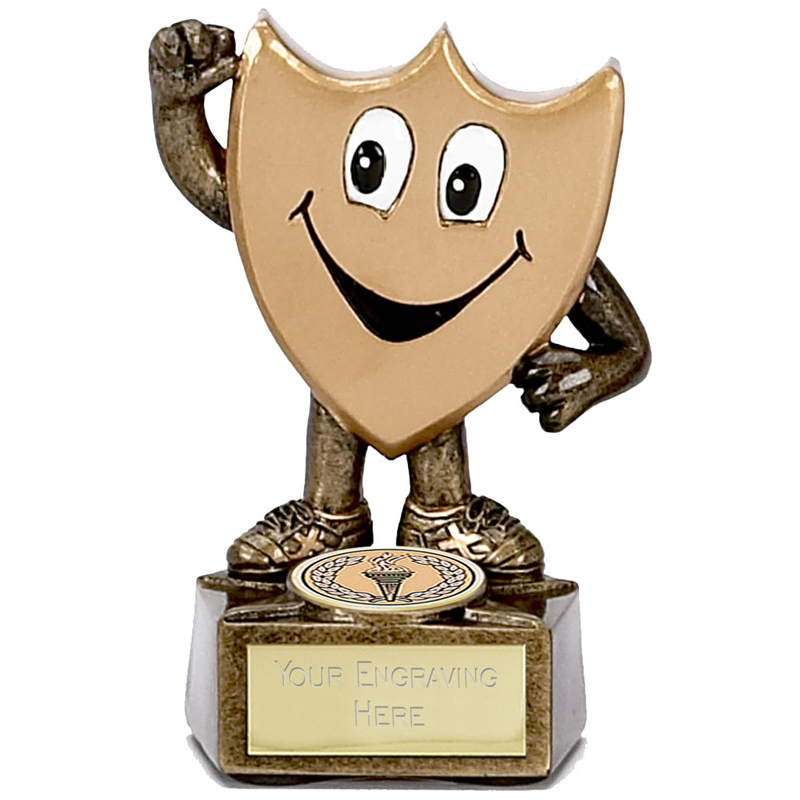 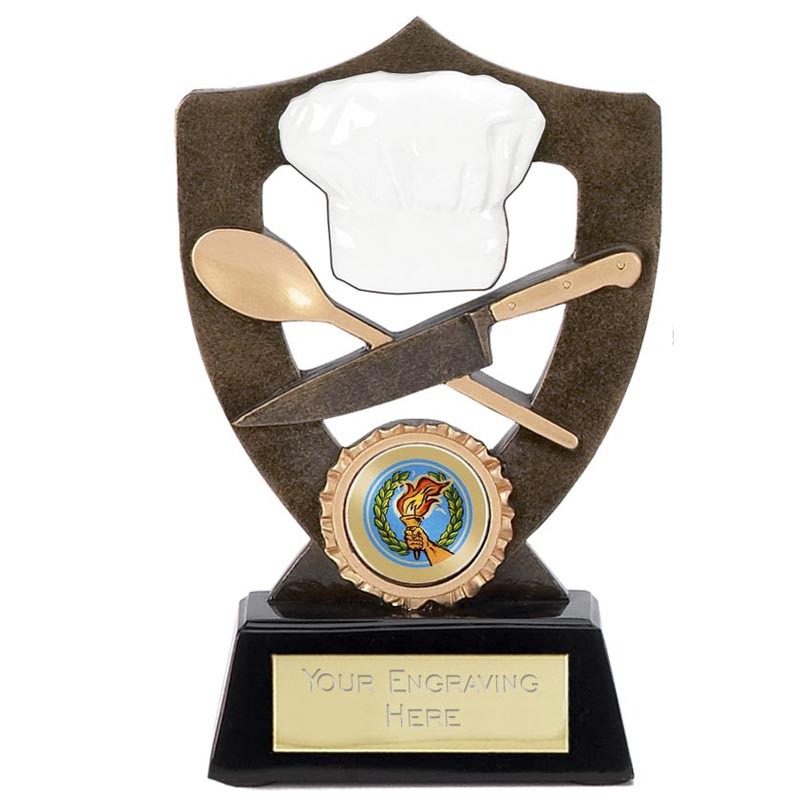 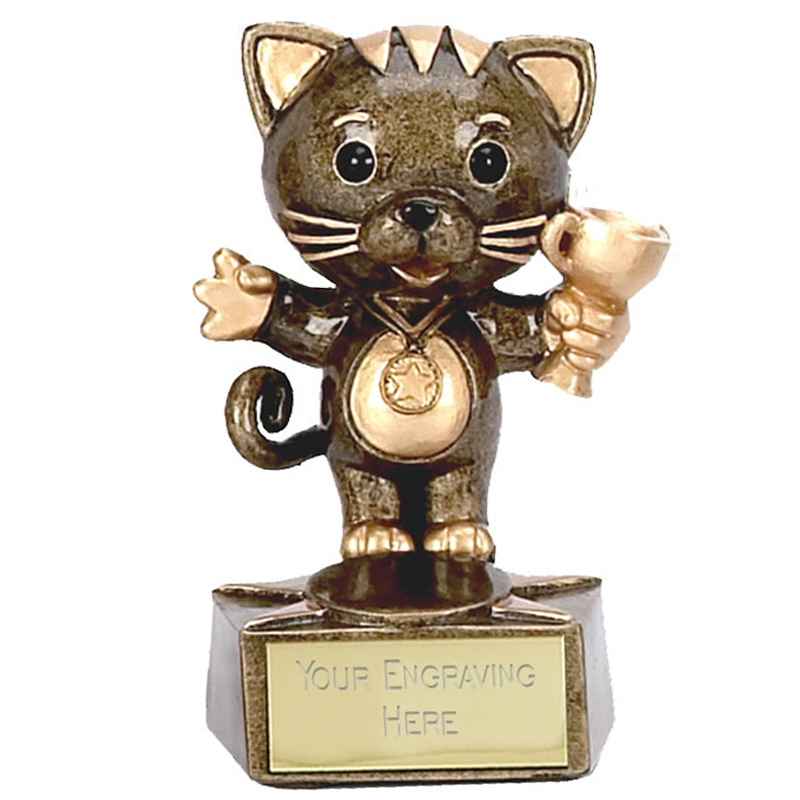 All the engraving on these fun trophies is expertly engraved on to an engraving plate and mounted on to the trophy. 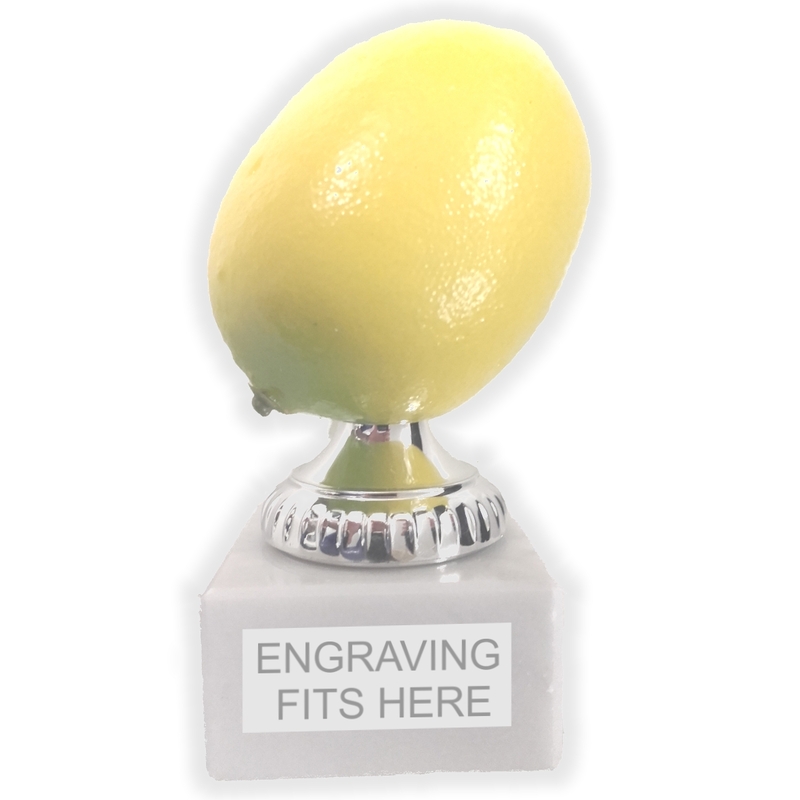 Furthermore we will engraved ANYTHING you want no restriction. 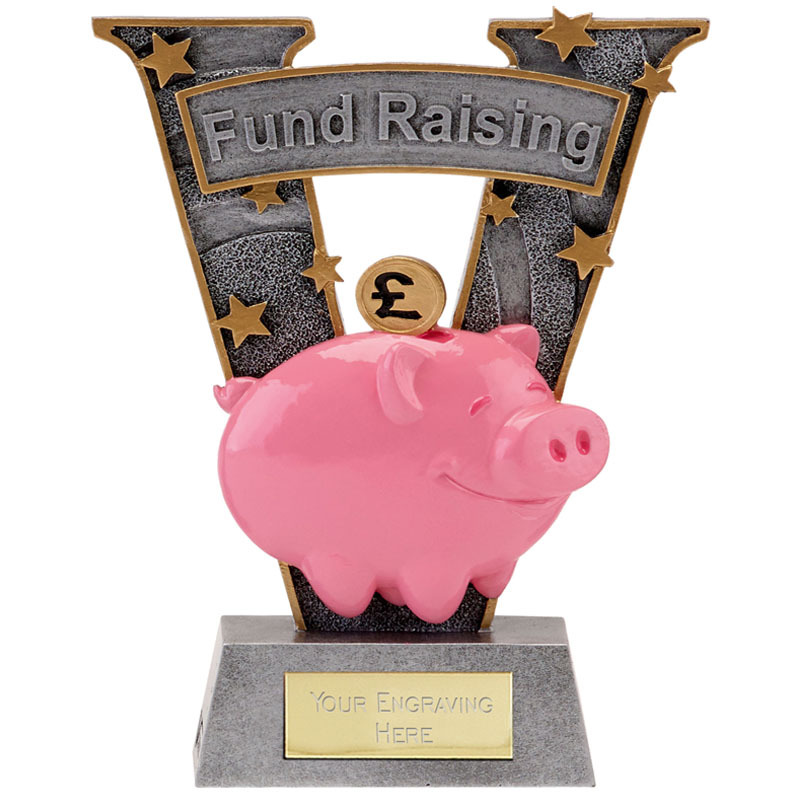 If you need any help purchasing one of these trophies or if you need to speak to one of the staff before you please don’t hesitate in calling us. 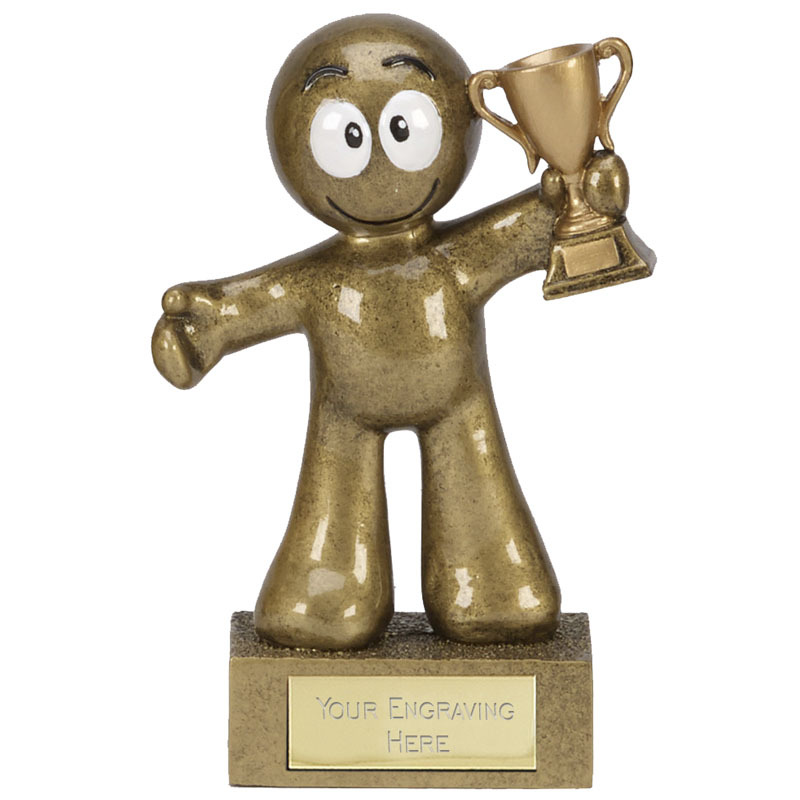 In conclusion and large range of Joke Trophies available to purchase today.